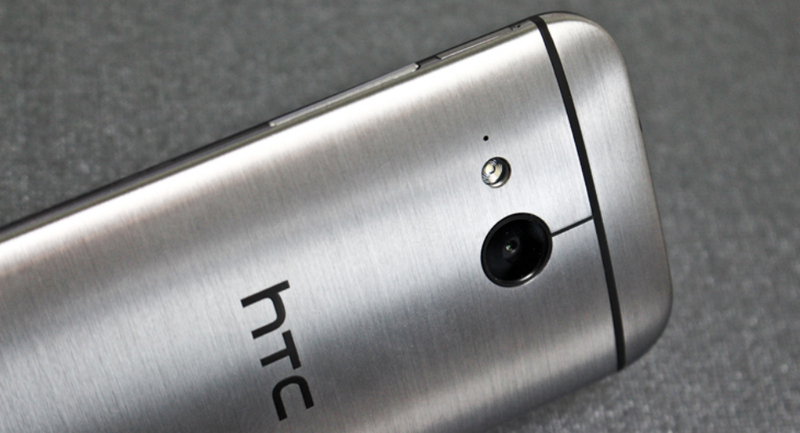 Yesterday, word of a One Remix device from HTC was making the rounds, with additional info now hitting the web. Thanks to @evleaks, who is usually spot on with his leaks, claims that the One Remix is a branded One Mini 2 that is headed for Verizon’s network. No additional details, especially ones pertaining to a release time, are currently available. With the One Mini 2 now official as of last night, we know the device features a 4.5″ HD display, 13MP rear-facing camera, is powered by a Snapdragon 400 processor, 1GB of RAM, and comes running Android 4.4 “Kit Kat” with Sense 6 on top. Why Big Red needs a rebranded variant of the One Mini 2, we don’t exactly know, but with HTC releasing zero information for a North America launch of the device, this is better than nothing. If it does indeed land on Verizon, are you picking one up?